welcome to the fifth edition of the TOOP newsletter! On behalf of the TOOP Project, I would like to wish you a happy and prosperous 2019! The last quarter of 2018 has been very fruitful for the project. We participated in a number of events around Europe, including the GovTech Summit in Paris, the Web Summit in Lisbon, as well as the ICT2018, ISA2 and eJustice conferences in Vienna, providing exposure to the project and the ‘once-only’ principle to different stakeholders. 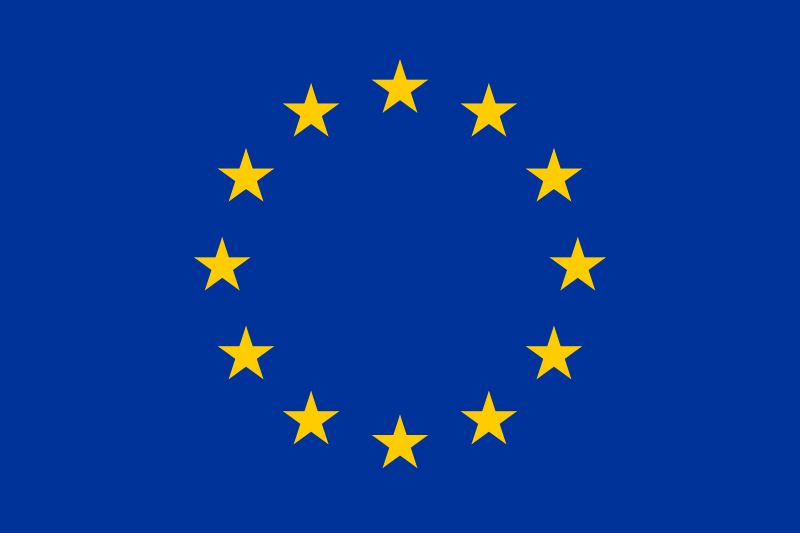 The Single Digital Gateway Regulation has entered into force on 11 December, providing a clear legal basis for the implementation of the ‘once-only’ principle in the EU and EEA countries. TOOP continues to grow and involve new partners: France and Switzerland have joined as full project partners, Hungary in the status of observer. 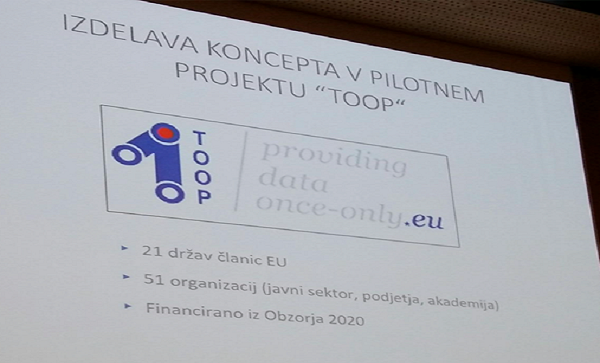 Finally, Slovenia has implemented the TOOP components and began the active piloting phase, demonstrating data exchange with Italy using TOOP infrastructure. We would like to thank you for your continuous interest in the project and wish you an interesting read! New pilot launched in Slovenia! 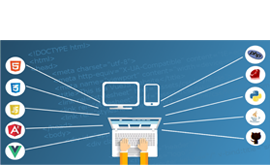 Slovenia implemented two pilot solutions using national building blocks for eService deployment, data gathering and authentication as well as the use of central TOOP building blocks. First pilot demonstrates "Data consumer" solution on the Slovenian side, the other implements Slovenia as the "Data provider". Both solutions were presented with a live demonstration at the TOOP Piloting meeting in Brussels on 21 November 2018. France and Switzerland joined TOOP. France is represented by Interministerial Directorate for digital and State information and communication system (DINSIC). Switzerland is represented by Bern University of Applied Sciences (BFH). BFH will examine, how to implement the Once-Only Principle in the field of business and enterprise registers in Switzerland. Moreover, Hungary became an active external observer in the project. 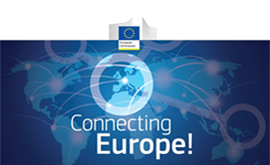 The Single Digital Gateway Regulation (SDGR) is the first pan-European and cross-domain act of legislation, that provides a basis for EU-wide implementation of the ‘once-only’ principle (OOP). It will become a reality until the end of 2023, when the Member States are expected to finalize the integration of the 21 online procedures. In a dedicated whitepaper, we have explored the relationship between TOOP and the SDGR. If you no longer wish to recive emails please contact us.